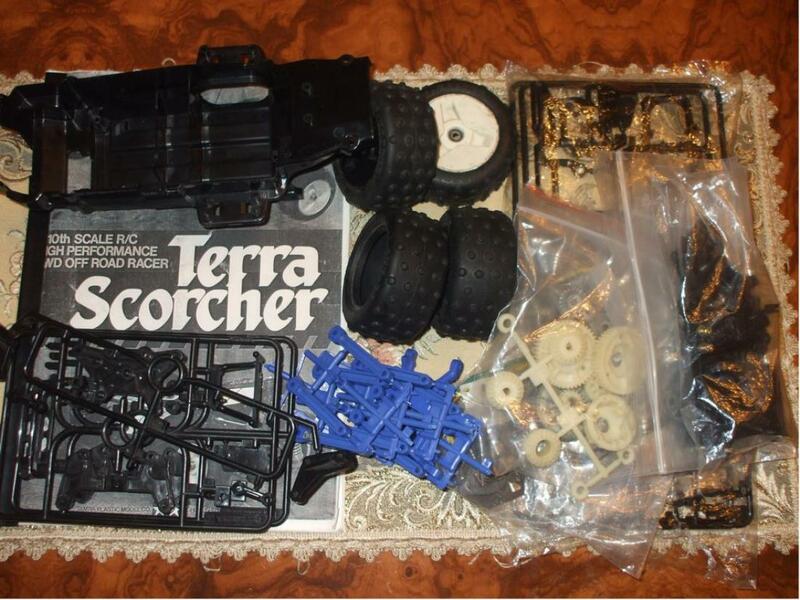 Grab this Terra Scorcher parts lot for only 0.80 GBP!! 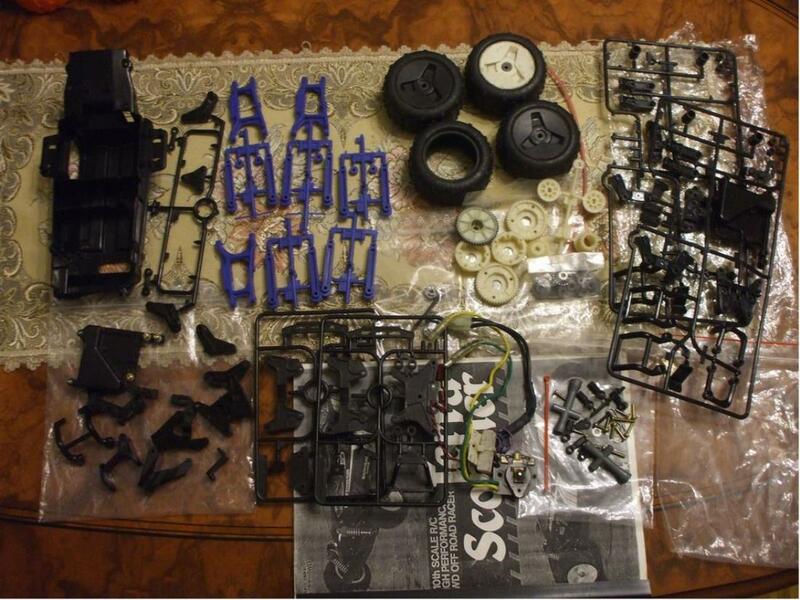 Most of the parts are new exept the wheels, one of the gears and the mechanical speed controller. WOW!!! Now that's what i call a real bargain. Your a lucky man. Congratulations! So lucky , you wouldn't think this sort of stuff would still happen . What a great buy , WD!! . Lucky he didn't mind you collecting it, can't seem to get away with that much where I am at.